Super striker, Deon McCauley, left Belize today for Athens, Greece. McCauley has been scouted to play professionally for a top notch Greek football club. The football sensation, who has scored the most goals for Belize, as many as thirteen, is trying out for the Ael Kallonis Football Club. If all goes according to plan, McCauley is expected to sign on to a contract with the Greek club, which has won a number of championships in the Greek Super league. 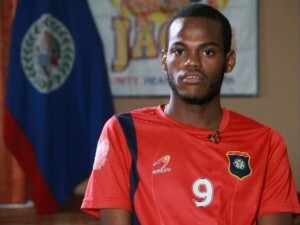 Twenty-six year old McCauley is the forward player for the Belize National Football team and also plays for the Belmopan Bandits. 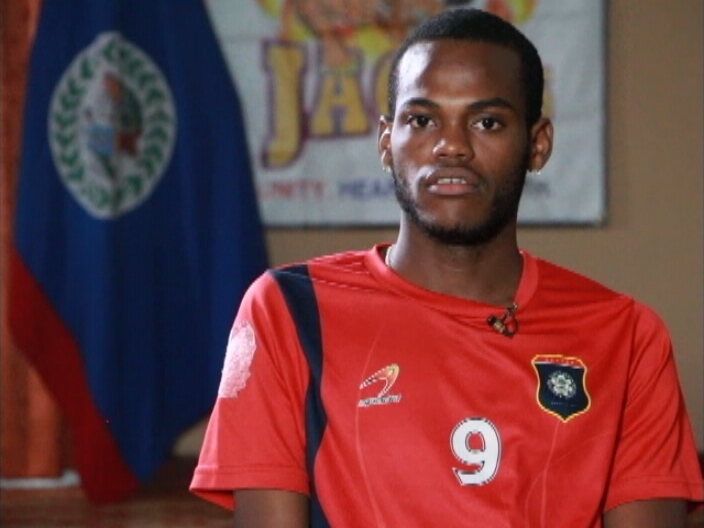 The Belmopan Bandits Facebook page says that Deon has been a great asset to the team and he will be missed, however, they are proud to see his football career take off in a positive direction. 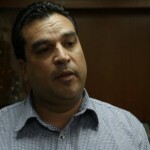 And this evening, Executive Member of the Football Federation of Belize, Marlon Kuylen, confirmed the report saying that it is a great opportunity for McCauley, who is only one of several players from the Belize Jaguars that have been scouted. 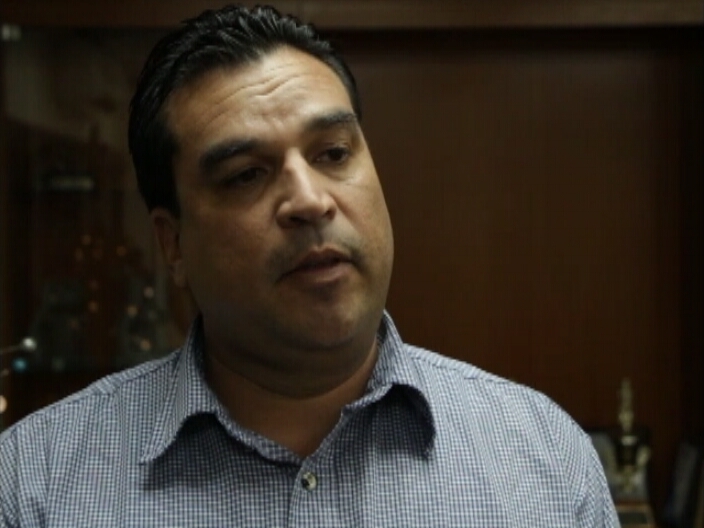 The only other footballer to play professionally is Shane Orio, who is with a Honduran club.